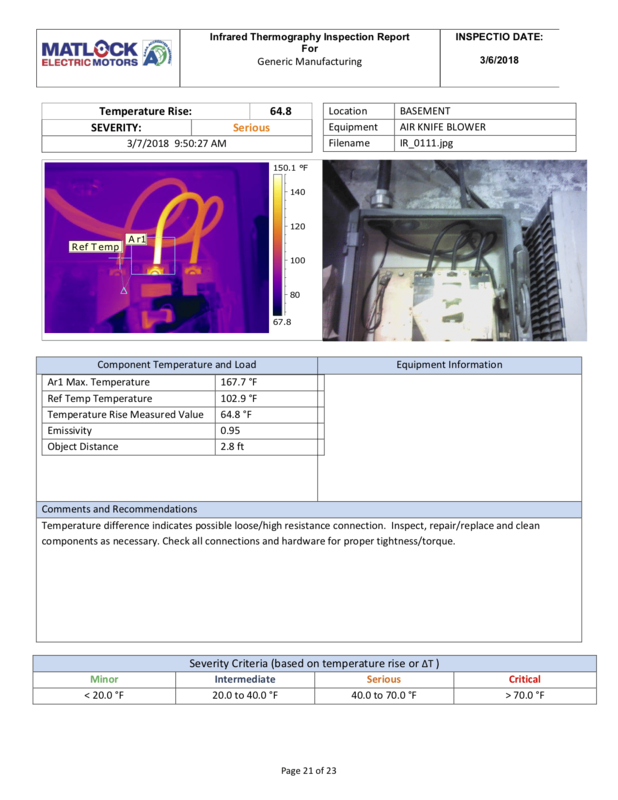 Is your plant maintenance proactive or reactive? 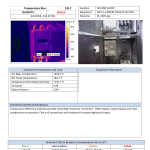 Thermal imaging allows Matlock to detect temperature anomalies and other observations that can prevent equipment failure for our customers. 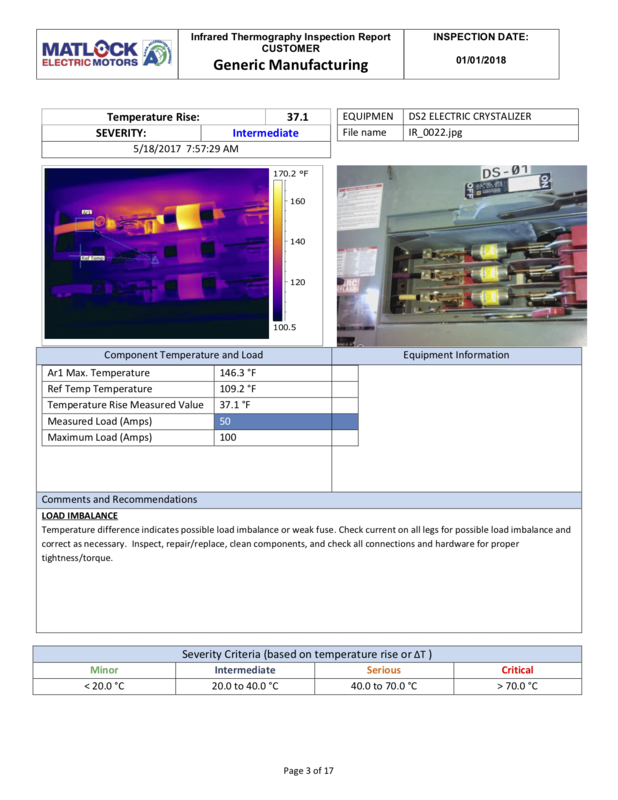 Generally the Delta T (temperature difference) is the criteria used to evaluate the temperature severity of an exception. 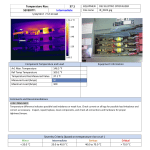 The Delta T criteria are reported as the temperature rise of the exception above the temperature of a defined reference; which is typically the ambient air temperature, a similar component under the same conditions or the maximum allowable temperature of the component. At Matlock, we use priority levels to recommend corrective actions. 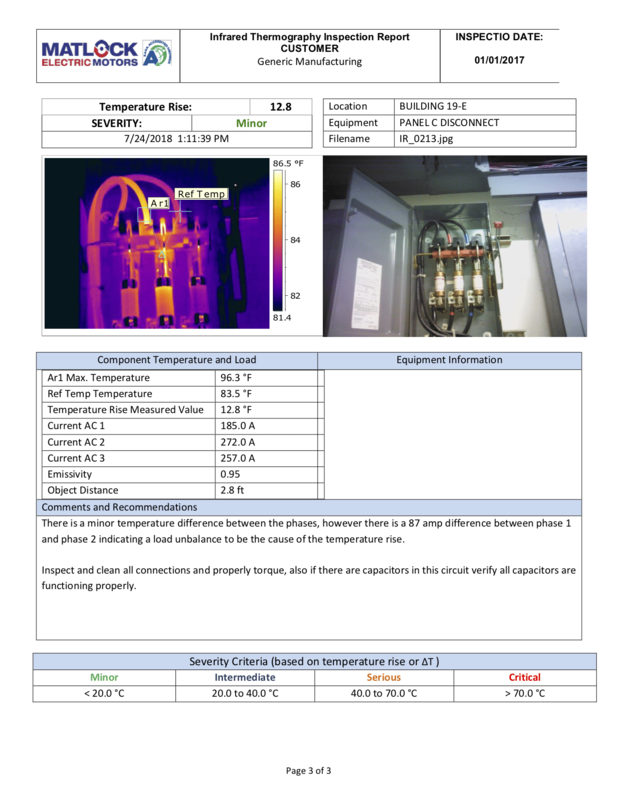 This helps you decide what actions to take to reduce unscheduled downtime and improve equipment reliability. Anything outside of normal, should be investigated further. 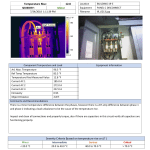 The following are sample reports taken during thermal imaging testing. 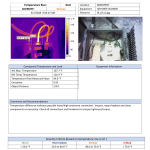 See the difference in heat changes and the different priority levels. 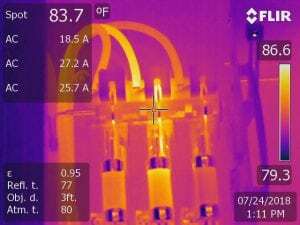 Discover how thermal imaging and condition monitoring will keep your motors running. 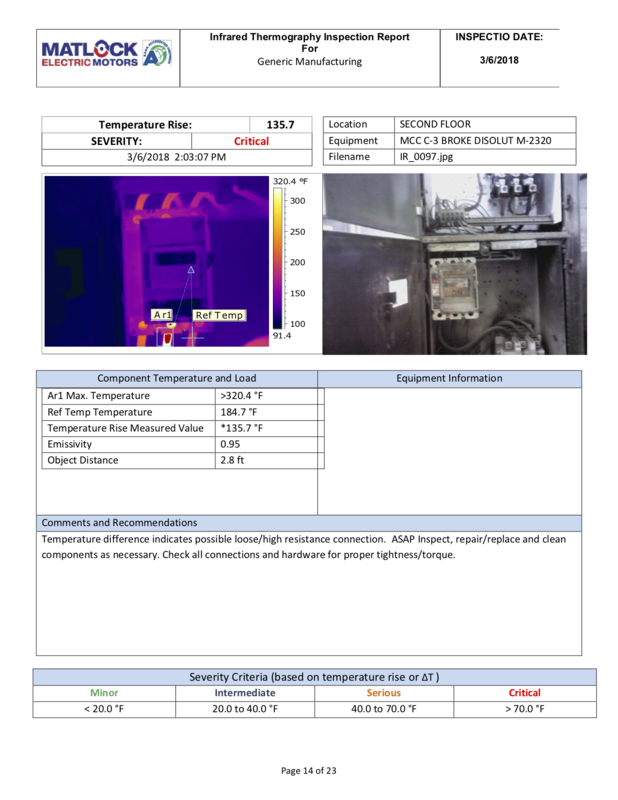 Email Dan Soliday (dsoliday@www.matlockelectric.com).